Porsche is on a roll in making waves this past week – it released a tribute video for its 70th year anniversary, which is kind of touching, by the way. The company also celebrated a milestone at the dreaded Nürburging Nordschleife, with the 919 Evo smoking the all-time record at the Green Hell, lapping 5 minutes and 19.55 seconds on the hands of Timo Bernhard. To boot, the previous record was 6 minutes and 11.13 seconds by another Porsche, a 956 C by Stefan Bellof. Now, Porsche looks back at another legendary model that ruled the roads in the ‘90s. We’re talking about the 911 GT1 Evo, which was born out of the homologation process brought about by FIA’s special rules. In the video released by Porsche, you see a brief history of the 911 GT1. 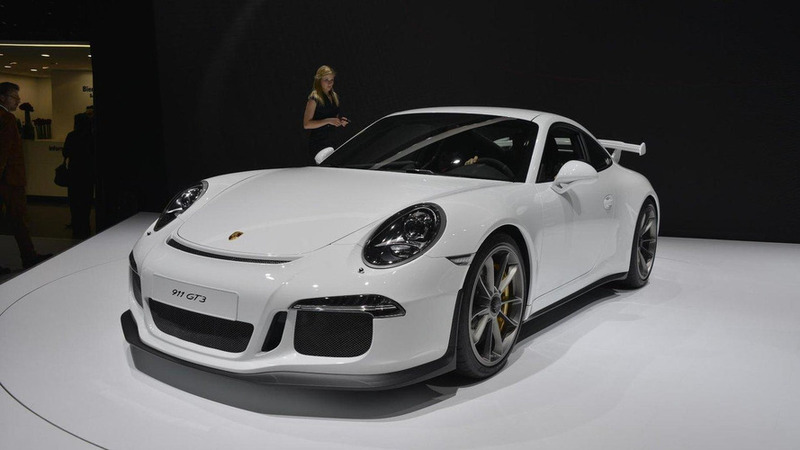 The first mid-engined 911 was born to challenge the reborn Gran Turismo racing scene through the BPR Global GT Series. The 911 GT1 was slated towards supercars competing in the said top level race, which have mainstay nameplates like the heavily modified versions of the McLaren F1 and Ferrari F40. However, in order to qualify, FIA wanted Porsche to build road-legal versions of the cars. 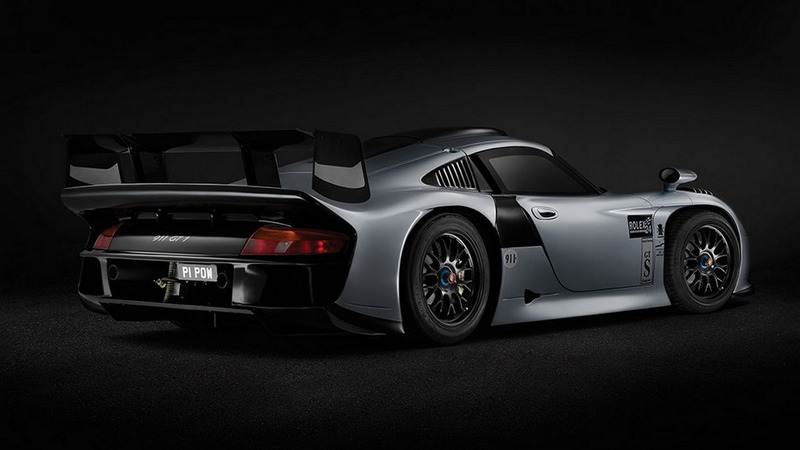 This led the company to create 21 units of the 911 GT1 and called them the 911 GT1 Evolution. The road-legal versions were powered by a 536 brake horsepower biturbo V6 boxer engine with a peak speed of 193 miles per hour.